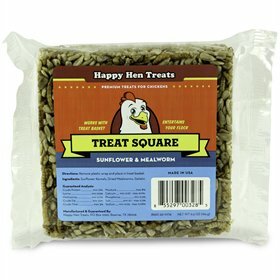 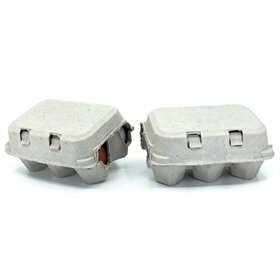 Happy Hen Treats, 10 oz. 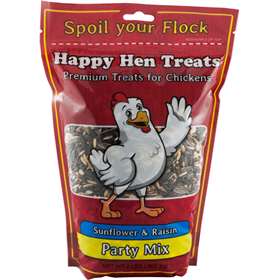 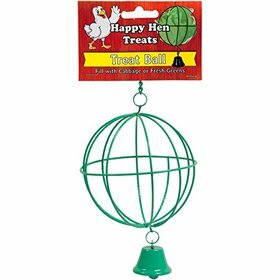 Happy Hen Treats, 3.5 oz. 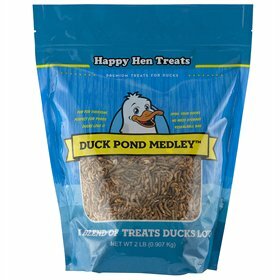 Watch your chickens go wild for these delicious dried mealworms! 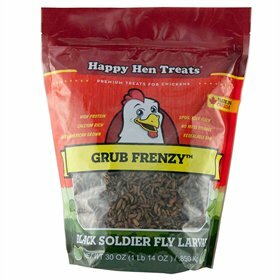 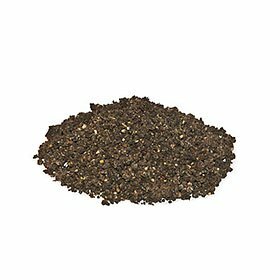 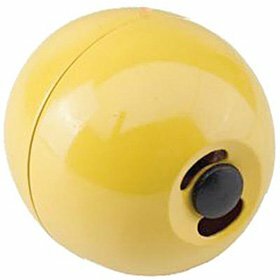 This tasty treat is easy to keep on hand without the inconvenience of storing and handling live worms. 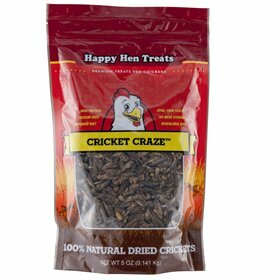 These 100% natural dried mealworms do not need to be refrigerated and they are higher in protein than live mealworms. 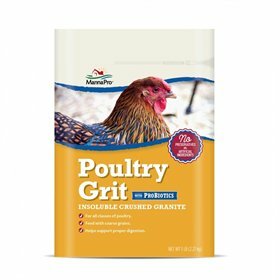 Give straight from your hand or scatter on the ground. 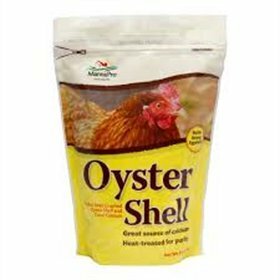 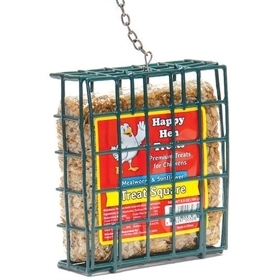 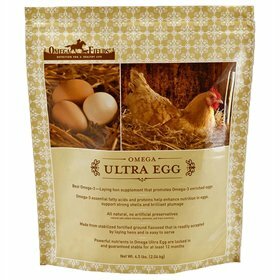 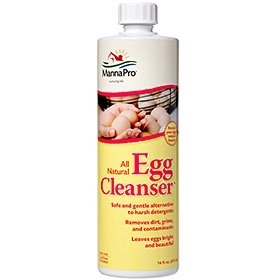 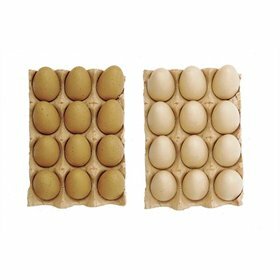 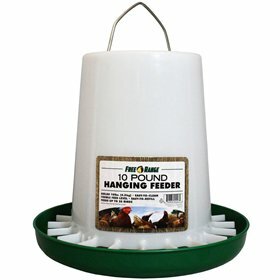 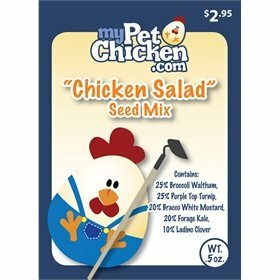 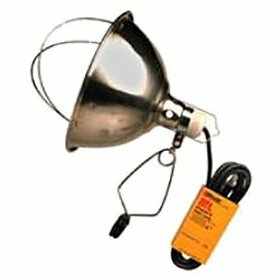 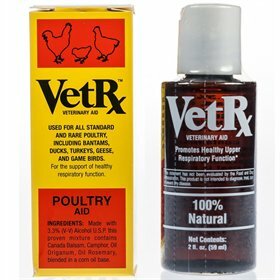 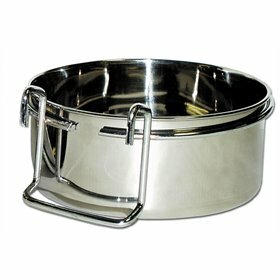 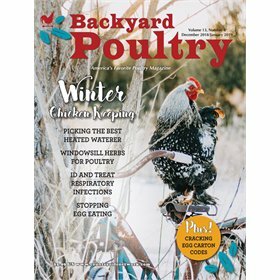 This is a treat that your chickens will absolutely love!